FRUSTRATION with policing in rural areas is certainly nothing new, but Alistair Sneddon’s letter ’Police need to rethink priorities’ is sure to set some blood pressures racing. Not only does it border on comical that police a) have the time to spend on matters such as people removing dead badgers from the road side, and b) would stop those wishing to do so, (especially for an important research project into a devastating disease) but it beggars belief that this is seen as a priority for our bobbies on the beat. 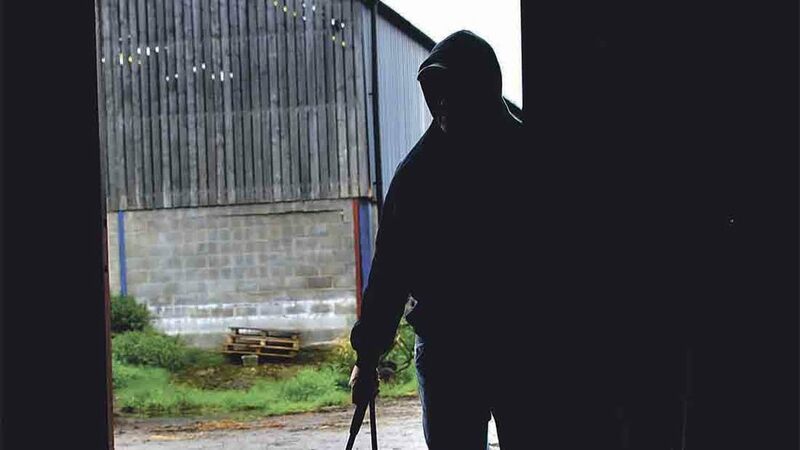 It is no secret that rural areas are plagued by real rural crime, with organised criminal gangs seeing the countryside as easy pickings and police having a diminishing pot of resource to relieve them of their ill-gotten gains. Just this week we reported on the theft of £16,000 worth of cattle from a farm in Carmarthenshire. In fact, the UK’s rural crime bill has never been higher, topping more than £40 million last year. Fly-tipping is a constant blight on our beautiful landscape, farmers and their families are forced to change farming practices or are ground to a halt when vital machinery and kit is stolen, and where are the police when loose dogs are chasing and savaging our livestock? Policing the removal of roadkill, it seems. So as we move into this post-Brexit era and government departments such as education, the police and the health service all vie for a slice of an ever decreasing cake, making sure we keep a sense of realism at the forefront of this decision making will be absolutely crucial. We need to make sure the police are pursuing the right goals and are set the right targets and that budgets are given to the right industries for the right reasons. Whether it is something as minor as the badger debacle or supporting Britain’s food and farming industry, let’s get our priorities straight. And finally… Another study has found glyphosate is non-carcinogenic. Isn’t it about time the legislation was led by the science and not the other way around?